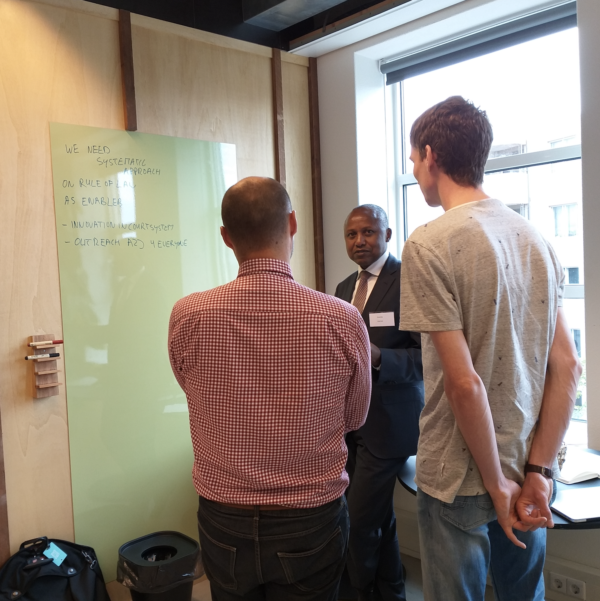 On the 10th of September, the United Nations Institute for Training and Research (UNITAR) visited the Hague Humanity Hub. The delegation was consisted of the Executive Director of UNITAR Mr. Nikhil Seth, the Director of the Division for Peace Mr. Evariste Karambizi as well as Ms. Emma Sajben and Ms. Margreet van der Pijl from the Peacekeeping Training Program. We engaged in fruitful conversations and explored possibilities on collaboration and joint efforts. 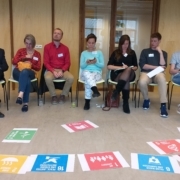 More than 19 member organizations of the Hague Humanity Hub community participated in this open dialogue and provided expertise from diverse sectors. 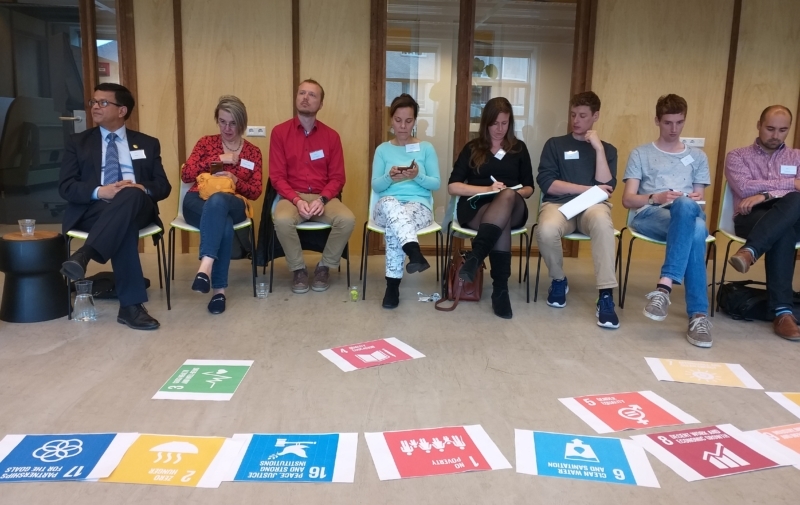 We are looking forward to future engagement with actors that want to accelerate innovation in Peace, justice and Humanitarian Action and events like this one for our community of innovators.